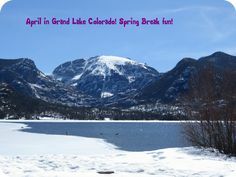 So, you planned on a “staycation” but now you are itching to do something fun with the kids for Spring Break. 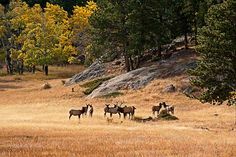 The great outdoors can certainly keep the whole family occupied, and Colorado offers some of the best opportunities. 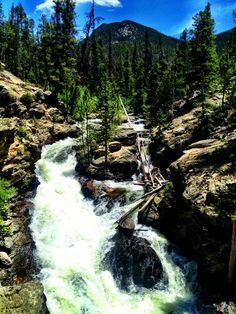 If you are the Front Range, a drive of just a few hours will get you to the special and unique Historic Rapids Lodge, and the magical little town of Grand Lake. 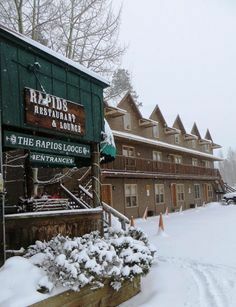 The Rapids offers some great winter hotel rates, steeply discounted from our regular peak season rates. Imagine a spacious one bedroom unit with a full kitchen for just $131 per night, and you can bring the dog(s) too! Our Rapids Suites can sleep up to 6 people and there is also a roll-a-way available if needed. This winter has brought us snow on snow. Spring melt is a little further away than usual. 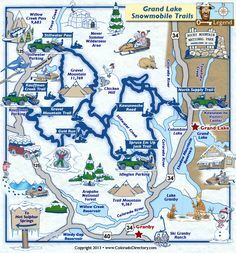 The snowmobile trails have an excellent base and there is still great powder up high. 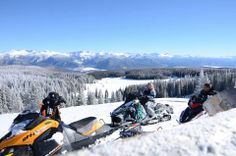 Even if you just want to cruise the groomed trails, the views are amazing and for first time snowmobilers, it’s easy and safe. 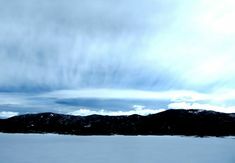 “Church Hill Downs” is a fast sledding hill in Grand Lake, currently well covered with snow. Of course if you want a bigger hill, just head to the tubing hills of Fraser for an afternoon or evening. 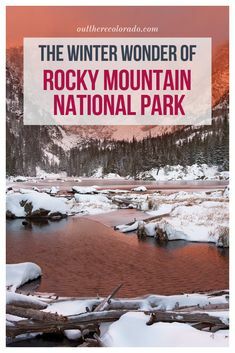 Explore Rocky Mountain National Park and look for coyotes and moose. Although the high elevation section of US 34, Trail Ridge Road, is closed for the winter, visitors can still drive into the park from the Kawuneechee Visitor Center all the way to the Colorado River Trailhead (excellent winter trail). 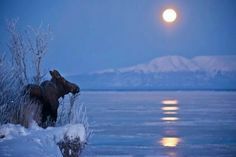 Alternative snowshoe and cross country skiing trails are the North Inlet and Tonahutu trails which start on the hill right above the Rapids Lodge, no need to drive. 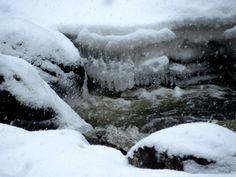 The frozen Adams Falls or the scenic East Shore Trail along frozen Shadow Mountain Reservoir are spectacular and easy too! 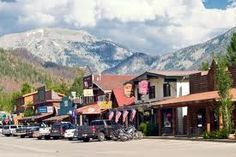 Winter sport equipment is available for rent at Never Summer Mountain products and the Grand Lake Nordic Center. 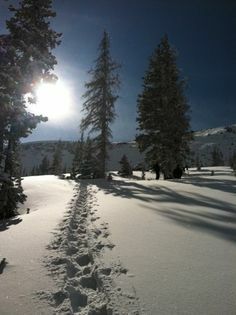 The Nordic Center is surrounded by gorgeous scenery and has trails for all skills and ages, plus a tubing hill. 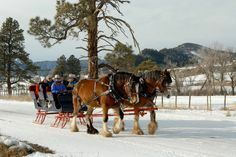 They will even give you tips and basic lessons in cross country or Nordic skiing and snow shoeing. If you have a fishing enthusiast in your family, don’t forget to try ice-fishing. 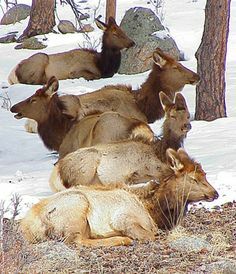 Rocky Mountain Outfitters can guide you, rent equipment or just tell you where the action is. 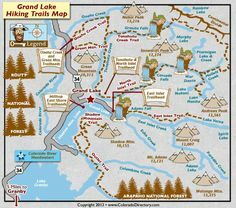 Shore fishing is still available in the channel between Grand Lake and Shadow Mountain Lake; at the East end of Grand Lake next to the Adams Tunnel; and above and below the Shadow Mountain Dam. 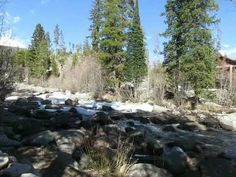 Water is always open in these areas due to the flow of water, part of the Big Thompson Water Project. 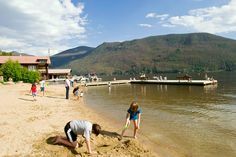 Grand Lake, Colorado offers restaurants, shopping, cozy fireside spots, an ice skating rink plus other opportunities for family fun and relaxation. Book your room at the Rapids today! 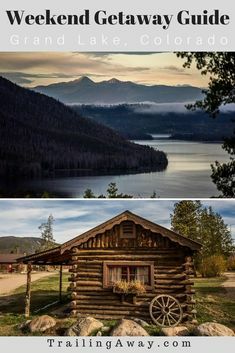 Copyright The Historic Rapids Lodge & Restaurant 2019. Geocaching is fun! 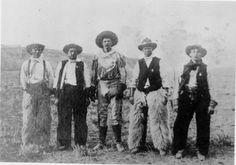 We encourage you to participate in the Across The Divide GeoTour!